The Coherent diode-pumped solid-state (DPSS) portfolio includes pulsed and short-pulsed Q-switched, mode-locked, and CW lasers that enable a wide range of applications in materials processing, life sciences, and research. 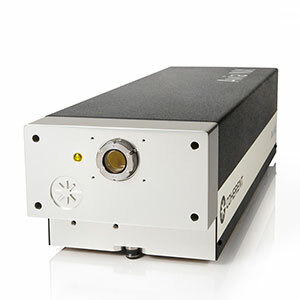 The diode-pumped CW lasers are ideal for a wide variety of scientific and industrial applications. 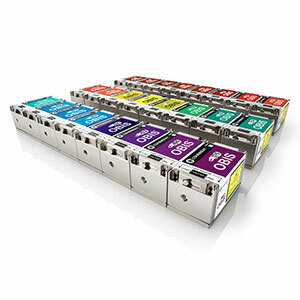 Output powers range from 10 mW to >10 W, and available wavelengths include infrared, visible, and ultraviolet. 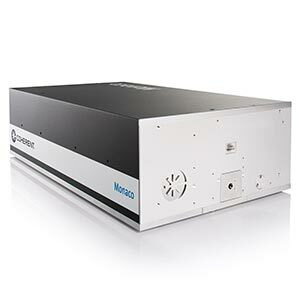 The Coherent ultra short pulse laser products include femtosecond lasers with up to 900 fs pulse widths and picosecond lasers with up to 80 MHz repetition rates. 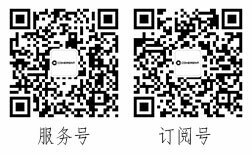 A complete portfolio of Q-switched DPSS lasers is available at wavelengths in the infrared, visible, and ultraviolet, with a broad range of average powers and repetition rates ranging from 1 to 350 khz, with pulse energies ranging from a few uJ to over 45 mJ/pulse.